Breadth and balance lie at the heart of the education we offer. Our broad curriculum reflects this, with the major areas of art, drama, music and sport being essential ingredients. 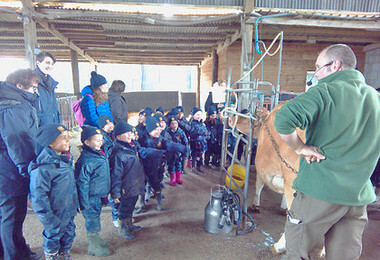 Our aim is to help our pupils to acquire the knowledge and skills to enable them to problem solve, experiment safely, work flexibly as individuals and as part of a group or class, to learn the essential skills of communicating effectively, to master the early stages of literacy and numeracy and to be involved in creative, physical and spiritual activities. The children are given time to think and plan and we encourage them to ask questions and wonder about the world around them. 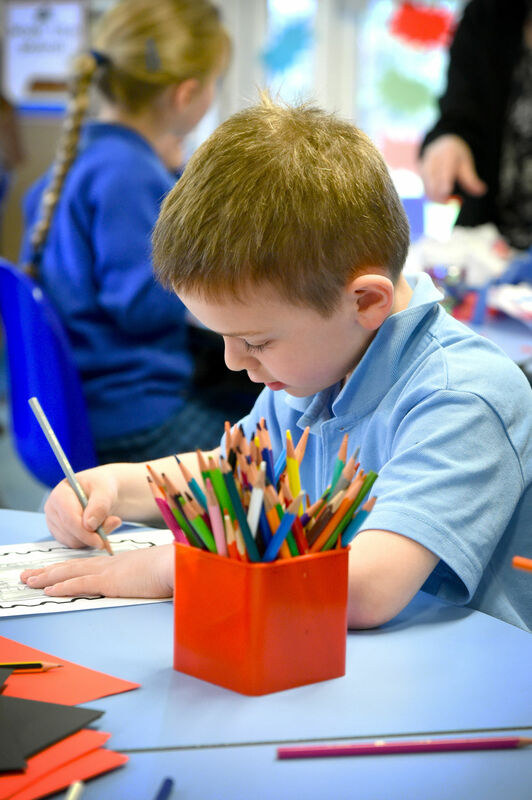 Careful and frequent planning, having observed the children closely, enable the staff to cater for each child’s individual needs and strengths. 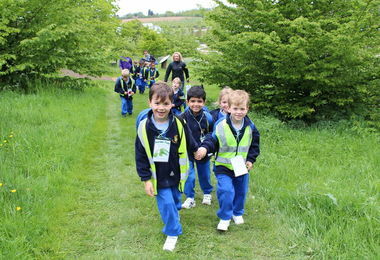 In addition to our Pre-Prep site with its nascent woodland and pond, we enjoy access to all the College facilities including the acres of fields, swimming pools and Memorial Hall to name but a few. 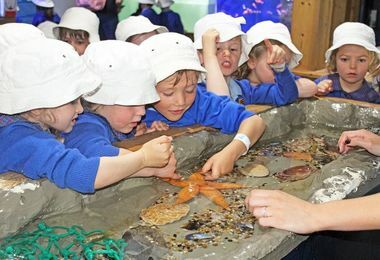 Pupils in the Pre-Prep enjoy regular trips to enhance their learning and provide 'real' experiences which are hands-on and interactive. Our trips are planned around the children's learning experiences and, where possible, parents are able to join us. We have whole school trips that involve the Pre-Prep visiting the pantomime and sometimes a summer outing which changes each year. 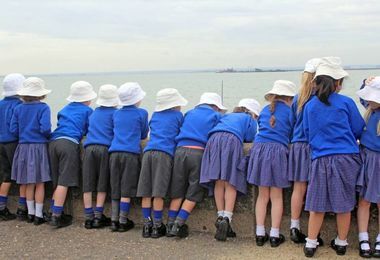 The children have been to Sea Life Adventure in Southend, the RHS Garden Hyde Hall, Hatfield Forest, the Fire Station, a castle, Boydell's Dairy Farm, the zoo, as well as a safety walk around the town, a bus ride to Stansted Airport and a trip to the Discovery Centre in London. We also have drama and music workshops to enhance and develop the children's skills further. Charity events are also held to support local campaigns such as Herts Air Ambulance, Great Ormond Street Hospital and global charities such as schools in Malawi. 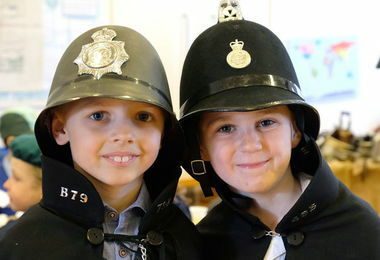 We often have visitors to Pre-Prep who talk to the children about their jobs or experiences. Sometimes the children take part in activities with our visitors. We have had visitors who have helped the children to explore their senses, experience what life was like as an evacuee and see what sort of toys Victorian children would have played with. These visits link with a variety of science, history and geography topics. 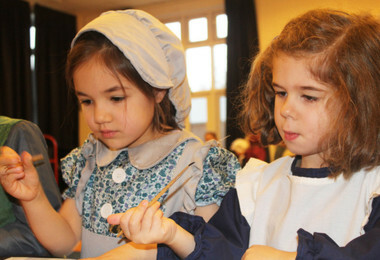 We also invite outside companies into school so that the children experience and become involved with 'being a doctor', the Jungle drama workshop and 'washing' and living as a Victorian. We are very fortunate to have visitors who share their expertise and experiences, such as doctors, dentists, chefs, pilots and farmers. Pupils from Prep and Senior Schools also work with the children on a regular basis. The Pre-Prep pupils really enjoy this opportunity to interact with the older pupils. Parents are invited into school to share their child's work.